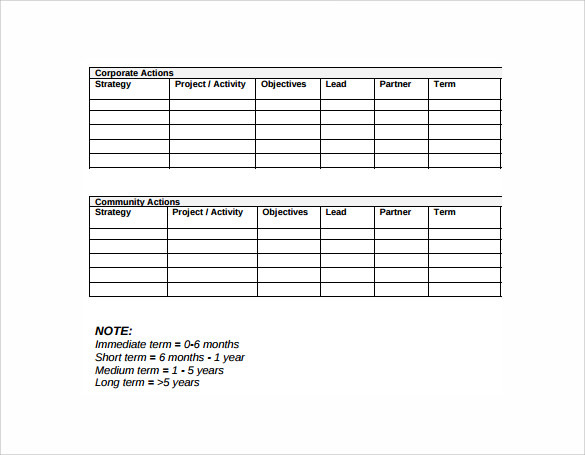 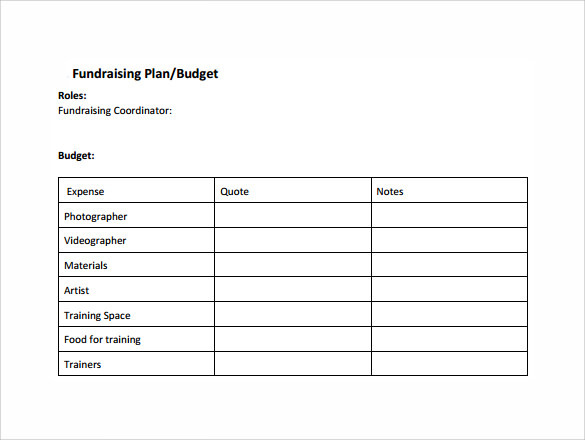 Action Project Plan Templates are indispensable to successfully organize work in a company. 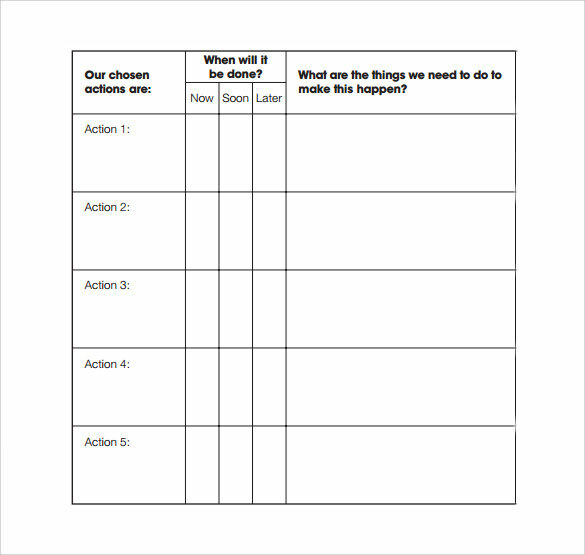 When a person has to organize the whole work plan of a company, then it is essential to have a work and action plan. 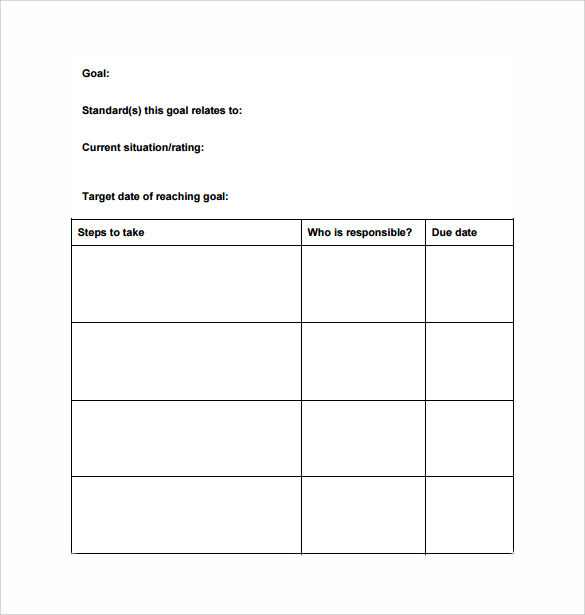 This action plan templates includes spaces for the company to fill in such as the action to be accomplished, name of the person responsible, deadline for the action. 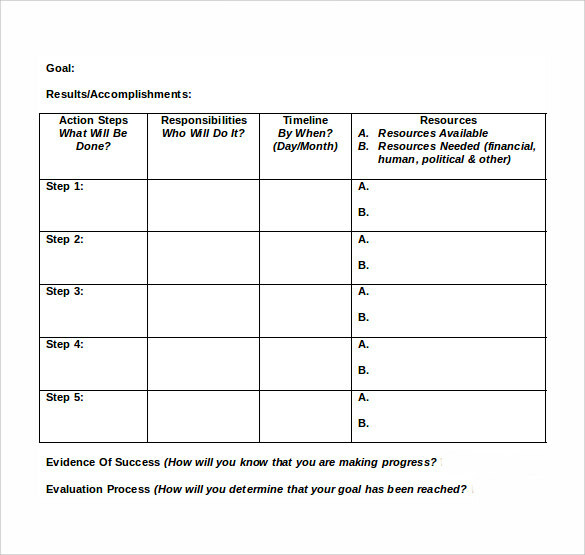 Resources required to accomplish, potential changes to overcome and the results of the actions carried out to effectively manage work. 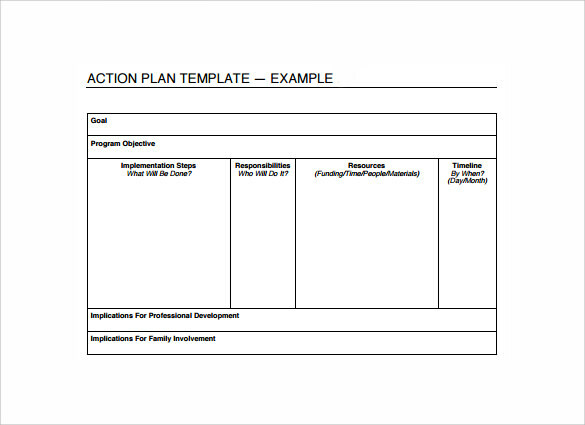 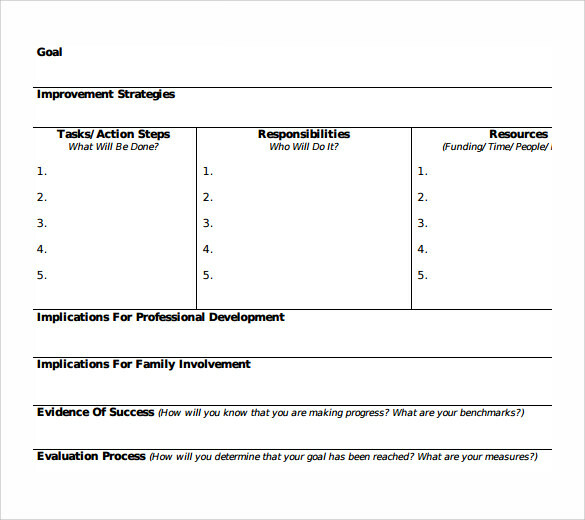 When you have an action plan template is sure that you will have the things done in a sequential manner.